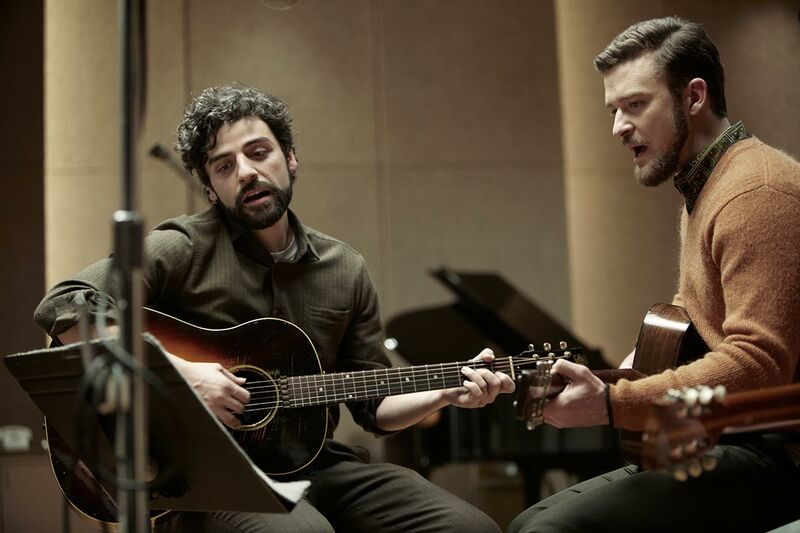 Theatrical trailer for Inside Llewyn Davis. Oscar Isaac actually hates cats after he once caught an infection from a cat bite. Ethan Coen said the cats were a nightmare to have on set since you can train dogs but cats only like to please themselves. Apparently, he has a lot of footage of cats not doing what they're supposed to do. The singing voice of Mike, Oscar Isaac's late music partner, is actually that of Marcus Mumford of Mumford and Sons- Carey Mulligan's husband. This is the second time Oscar Isaac and Carey Mulligan have played opposite each other; they were also husband and wife in Drive. Oscar Isaac and Adam Driver would go on to appear opposite each other in Star Wars: Episode VII- The Force Awakens, as Poe Dameron and Kylo Ren, respectively. Star Wars brought Oscar Isaac to the attention of many, and definitely made him a household name. The fact is, though, that Isaac has been acting for a long time and Inside Llewyn Davis is perhaps one of his greatest films. 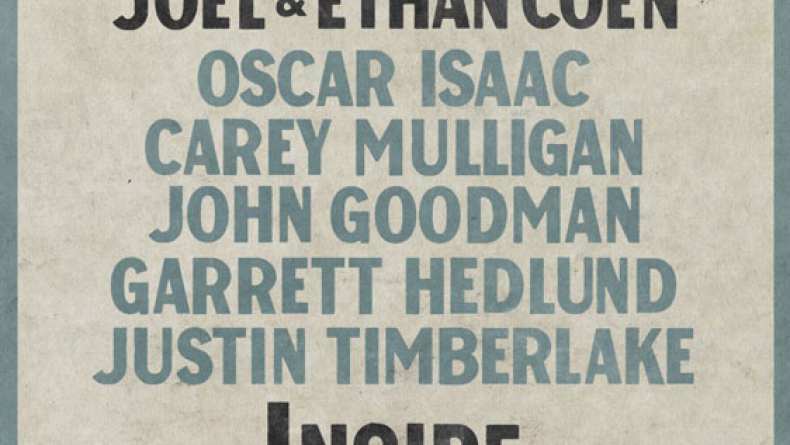 Isaac stars as the titular character, with Carey Mulligan and Justin Timberlake as Jean and Jim. Llewyn Davis is a struggling folk musician, who is failing to make it as a solo artist after the death of his music partner. He has been having an affair with Jean, who is now pregnant and wants him to pay for an abortion before Jim finds out. The movie's time frame is only one week, but it's a week full of emotional turmoil and plenty of moments of black humor. It's a fairly bleak movie, but gosh, the performances in this film are all fantastic. Isaac is compellingly watchable; his command of the screen is subtle yet so powerful that his presence erodes all else. Mulligan and Timberlake are also incredibly strong, and John Goodman plays his character so well that you'll want to punch him in the face, he's that odious. This trailer doesn't give much away in terms of plot; this is a film you have to experience in full in order that you might become completely immersed, but even so, just the beautiful sound of Isaac's singing should have you gripped from the start. Inside Llewyn Davis had a limited release initially, then it went wider. I wish it had been wider still, because this is a movie that deserves to be known. It might have been nominated for 2 Oscars and three Golden Globes, but I still feel like it's under-appreciated.